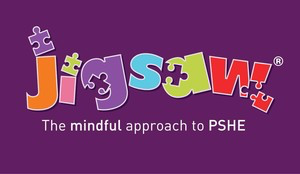 Here at St Luke's Catholic Primary School, we have recently begun to follow the Jigsaw Scheme for PSHE work. All classes are following this scheme and each class has their own individual Jigsaw character to help them along with their work. Jigsaw also helps to support the Prevent Strategy. The main way in which Jigsaw offers support is through the adoption of a whole-school approach; our school fosters a climate of mutual understanding and respect. Information regarding this can be found below.